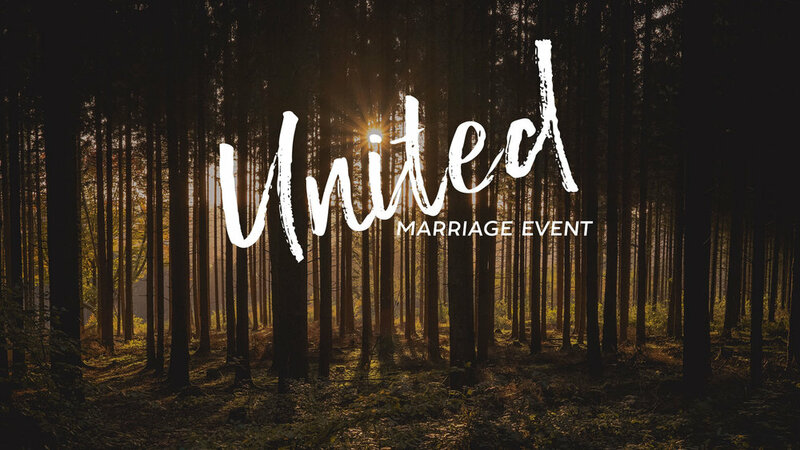 The United Marriage event is a wonderful night for spouses to develop and deepen their relationship with each other. It will be one of your greatest 3 hour investments for your marriage. "Be faithful to guard the sweet harmony of the Holy Spirit among you in the bonds of peace..."
Thank you to everyone who helped serve at this last United Marriage event and made it the success that it was. We loved the opportunity to be able to meet with new couples and also give wisdom and peace to everyone who attended. Our next United Marriage event will be in the new year, and we will keep you informed as dates become available.